Hello friends and Happy Tax Day…hmmm… should I be using the word HAPPY in the same sentence with April 15th, TAX DAY? Well if this is a stressful day for you, perhaps this guest post will help alleviate some of it. None of us are strangers to stress. We feel it at work, we experience it in traffic when we are late for an appointment, and it makes its way into the home with finances and forgotten school projects. Stress triggers the release of multiple hormones in our bodies. While in the moment these hormones are helpful, they can also be detrimental to our health over a long period of time. Long term stress can increase your risk for diabetes, heart disease, heart attack, stroke, respiratory infections, elevated cholesterol levels, and weaken your immune system. Before you can reduce the stress in your life, you need to differentiate myth from fact to know how best to overcome stress. It is a common misconception that stress is caused by events or by your environment, so everyone in those same situations experiences stress the same way. This is incorrect, as stress is actually an emotional reaction to events, both good and bad. So the same event could cause stress to be experienced differently by different people. Myth #2: Stress is always bad for you. There is actually a little bit of debate on this subject. While it is not unusual to hear that little amounts of stress motivate us to be productive, some say all stress is unhealthy and what we confused as motivating stress is actually stimulation. All agree though that mismanaged stress is detrimental to your body and your overall health. Myth #3: Stress causes permanent hair loss. As described in this article, it is true that stressors to the body such as surgery or pregnancy and an emotional trauma, such as the death of someone close to you, can indeed causes hair loss. However, this hair loss is temporary and should last no longer than six months. Myth #4: Minor stressors can be ignored. Stress is a sign from our bodies that something in our lives is getting out of hand. It is important to address the cause of the stress as soon as possible. This gives you an opportunity to make adjustments in your life to fix the stressor before it turns into a more serious health issue. Myth #5: Stress gives you ulcers. This is a misconception because stress can increase the levels of stomach acid, which can make ulcer symptoms worse if they are present. 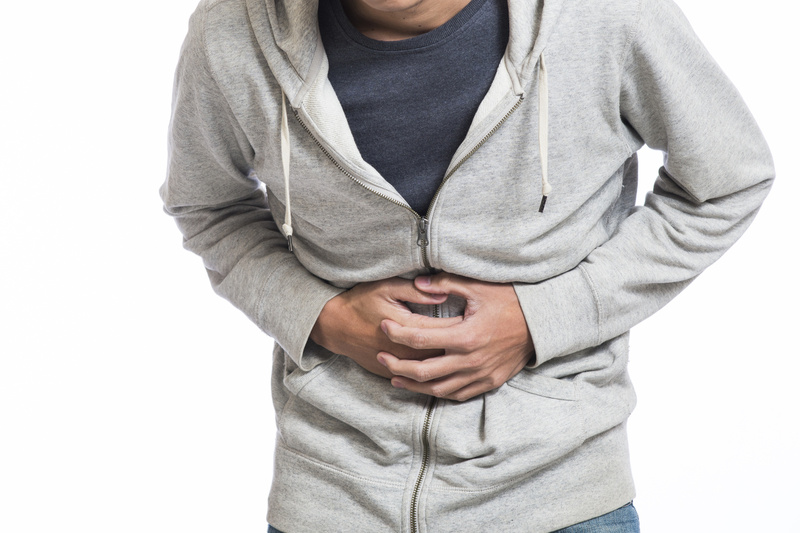 However, the most common cause of stomach ulcers is by a bacteria in the stomach, not stress. Myth #6: Stress is a status symbol of success. The most successful people are those who are always stressed, right? Wrong. Being busy to the point of stress is very dangerous to your health and can actually prevent you from being healthy enough to perform the functions in your personal and professional life that can lead you to the success you seek. Myth #7: You can’t do anything about stress. 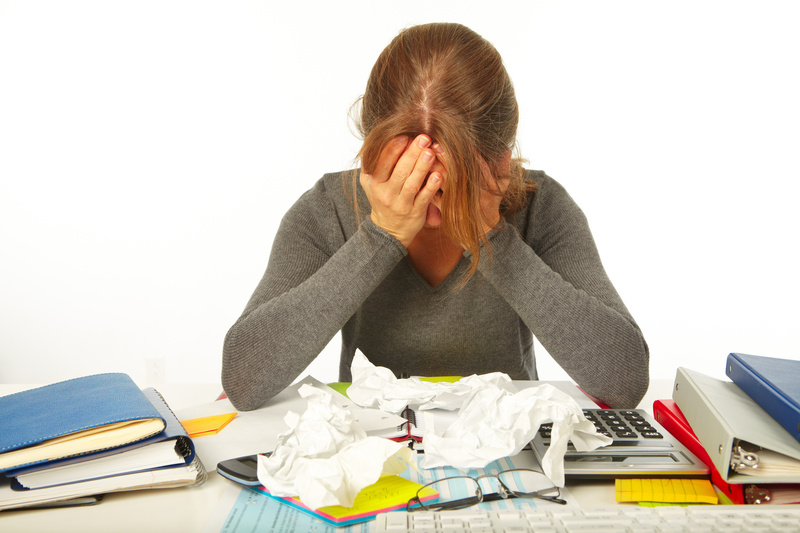 Some believe that stress is inevitable and there is nothing you can do to prevent it. However, this is far from true. While not all tactics work for everyone, there are a variety of things you can try that may help prevent or minimize the stress in your life. Prioritizing: Don’t leave the most important things to be done at the last minute. Take the time necessary to get the things done that can lead to the most stress. Time Management: This goes along with prioritizing. Make wise decisions on how you should use your time and you will find stress decreases quite a bit. Sleep: Getting plenty of sleep (7-8 hours per night) can help you to better handle the small stressors in life and prevent them from becoming bigger stressors. Relaxation Techniques: Whether you use exercising, breathing exercises, getting lost in a good book, or taking some time to serve someone else, find something that helps you to blow off some steam and relieve some stress. There are many more myths out there about stress but the truth is, stress is a common problem that can lead to many health problems now and in the future. Find great ways that fit your style to relieve stress and take the time to create a balanced life that allows for as little stress as possible. While you are not always able to control the events in your life, you can certainly take preemptive measures to prevent unnecessary, additional stress. Disclaimer: This Guest Post was written by someone other than the author of DeDivahDeals. The author of this post, has submitted their article to DeDivahDeals for the purpose of being published on this blog as a Guest Writer. Ugh! Tax day! Can you imagine having your birthday on this day? Hmm…it could be quite fun!